Facing criminal charges or a criminal citation in Nashville, TN can be a scary situation. 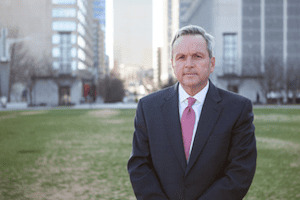 You should speak with a Criminal Attorney in Nashville, TN immediately to avoid jeopardizing your criminal case. At the Law Office of Bernie McEvoy, we can take your call 24 hours a day. Please call the number at the top of the website during normal business hours or contact Criminal Lawyer Bernie McEvoy after hours on his cell. You may also use the Request and Appointment form below to request an appointment at our law offices. Thank you for visiting our website and we look forward to speaking with you to discuss your criminal case.